That’s where Appraisal Source, LLC comes in. 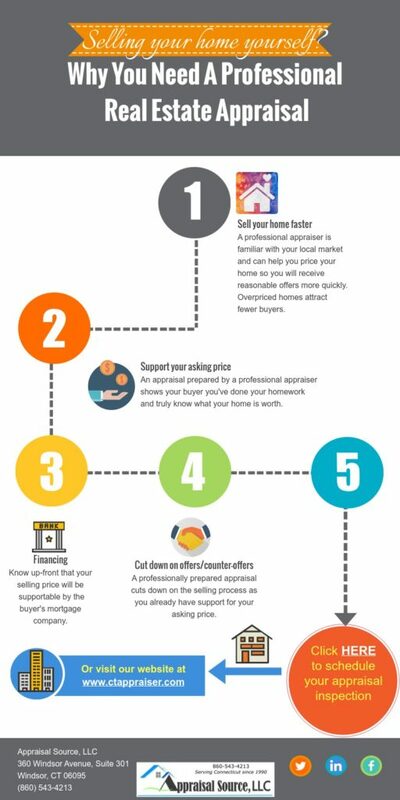 We have a long history of working with homeowners trying to selling their own home as well as realtors needing additional support for their own listings and to prove to their clients the true market value of a property. 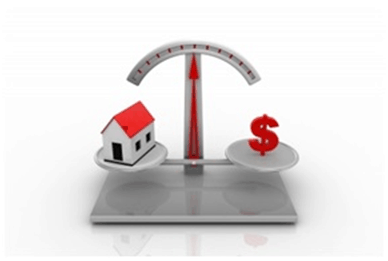 At Appraisal Source, LLC, we can provide you with a professional 3rd party appraisal, which is far more accurate than a realtor based Comparative Market Analysis (CMA). A pre-listing appraisal ensures both you and your agent have an accurate description of your home’s features and a detailed analysis of the most recent and comparable sales. Keep in mind that overpriced homes attract far fewer buyers, which means fewer and possibly no offers, wasting valuable time, money and efforts while an underpriced home can result in a lower selling price and you leaving substantial money on the table. Fill out the contact form below, give us a call today at 860-543-4213 or email us at info@ctappraiser.com with any questions you might have.